Polyanionic Cellulose, short for PAC, is a water-soluble cellulose ether derivative made from natural cellulose by chemical modification, and an important water-soluble cellulose ether. Usually the sodium salt of Polyanionic Cellulose is in application. Polyanionic Cellulose has excellent heat-resistant stability, salt tolerance and strong antibacterial property. The slurry or fluid prepared from the product has better fluid loss reducing capability, inhibitory property and higher temperature tolerance. 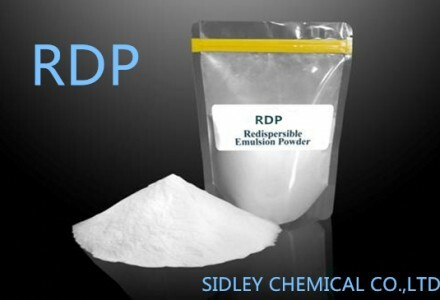 SidleyCel™Polyanionic Cellulose is widely used in drilling, digging wells and other projects of oil and gas. The selection of CMC depends on the type and location of mud, well depth and other conditions. The mud with SidleyCel™Polyanionic Cellulose has favorable liquidity, stability as well as thixotropy, so even at the temperature above 150℃, it still can reduce water loss. In addition, it helps to prevent a lot of water entering into oil layer and thus increase the production of crude oil. The high-viscosity and high DS (degree of substitution) SidleyCel™Polyanionic Cellulose is applicable to the mud with a lower density while the low-viscosity and low DS SidleyCel™Polyanionic Cellulose to the high-density mud. Polyanionic Cellulose has high degree of substitution, good substitution uniformity as well as high transparency, and can control viscosity and reduce fluid loss. Polyanionic Cellulose (PAC) Drilling Additive – Polyanionic Cellulose polymer has excellent heat-resistant stability, salt tolerance and strong antibacterial activity. 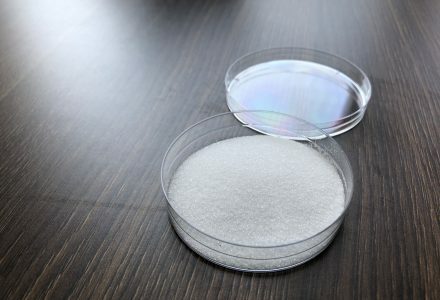 Low Viscosity Polyanionic Cellulose (PAC-LV)– Polyanionic Cellulose can be used in various drilling fluid systems and shows very good fluid loss reducing capability especially in salt water, sea water and saturated salt water drilling fluids. High Viscosity Polyanionic Cellulose (PAC-HV):PAC HV easily disperses in all water-base drilling fluids and applicable from fresh water to saturated salt water drilling fluids. In low-solid and solid-free drilling fluids, PAC HV can strikingly reduce the filter loss as well as the filter cake thickness, and shows strong inhibitory effects on the shale hydration. 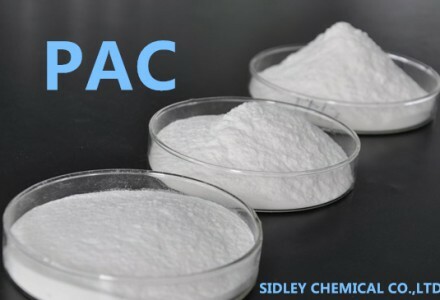 Oil Drilling PAC R DRISPAC:Oil Drilling PAC R is a kind of water-soluble cellulose ether derivative made from natural cellulose by chemical modification, and an important kind of water-soluble cellulose ether. Usually the sodium salt of Oil Drilling PAC R is in application. 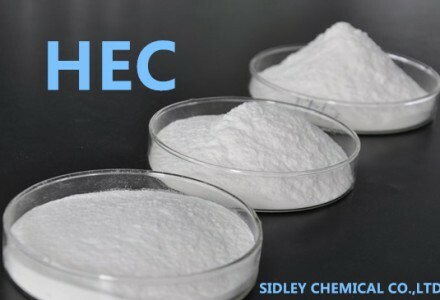 CARBOXYMETHYL CELLULOSE CMC-HV：The drilling mud with CMC-HV enables the shaft lining to form thin and solid and low-permeability filter cakes and then to reduce fluid loss. CARBOXYMETHYL CELLULOSE CMC-LV：CMC-LV can be used in oil drilling as the mud stabilizer and water-holding agent to protect the oil well. The product has the advantages of high mud yield and low fluid loss.